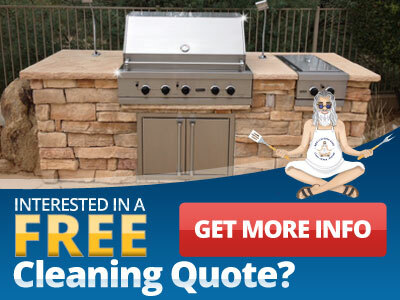 Our BBQ grill cleaning service uses only green, on-toxic, biodegradeable products. As a full service barbecue cleaning service we’ll de-grease and deep clean every part of our grill. 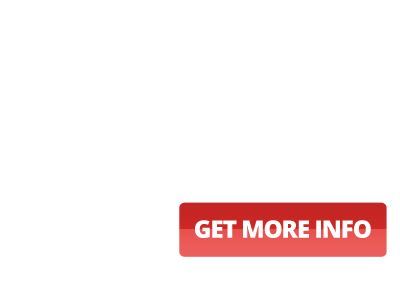 In addition to our barbeque cleaning services, we also offer barbecue repair using state-of-the art grill parts, as well as barbecue restoration on grills from Viking, Wolf, Lynx, and more. Make BBQ maintenance a priority, and let us “green clean” your grill and BBQ parts to keep them looking great and functioning perfectly. We believe a BBQ cleaning service should be respectful toward the environment, and our green cleaning products reflect that belief. Our barbecue grill cleaning services will have your BBQ’s parts shining like new. Look to us also for barbecue repair and restoration, and trust that all of our barbeque cleaning services are done with non-toxic and biodegradeable cleaners.